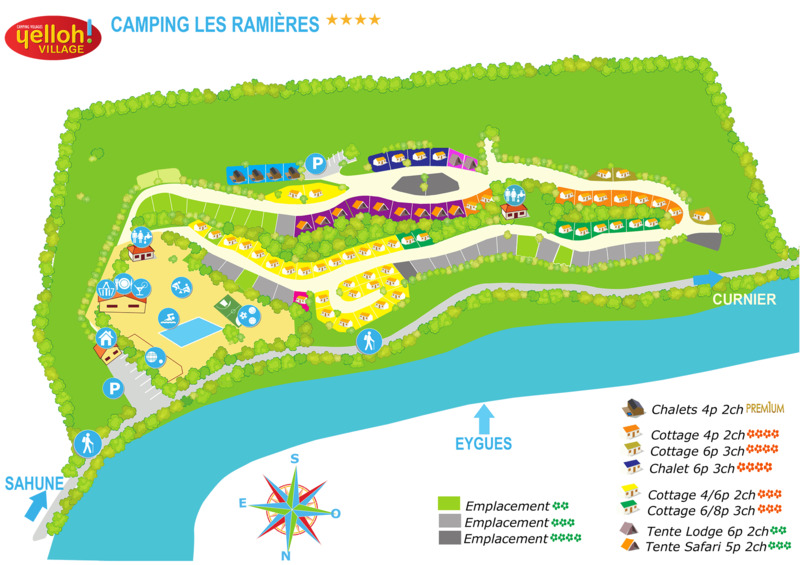 From April to June, we look forward to seeing you at Les Ramières campsite for all sorts of special occasions! For your family events (reunions, christenings, birthdays etc.) or sports events, place your trust in us! On-site, you'll find everything you need for having a wonderful time together! For a customised service, please contact us using the form or by phone on +33 (0)4 75 27 40 45.